My name is Afrika and I arrived at Ngamba in June 2008. Before I was rescued by UWA rangers, I was confined to a small cage and lived on a diet of bananas and popcorn. 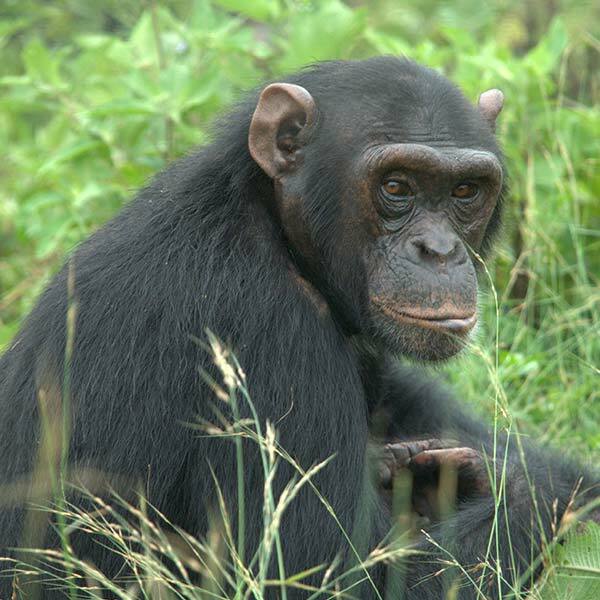 Since arriving at Ngamba I live with the other chimps and am a real favorite with the juvenile females who often like to fight for my attention. For this reason, I am affectionately nicknamed “Cutie”.